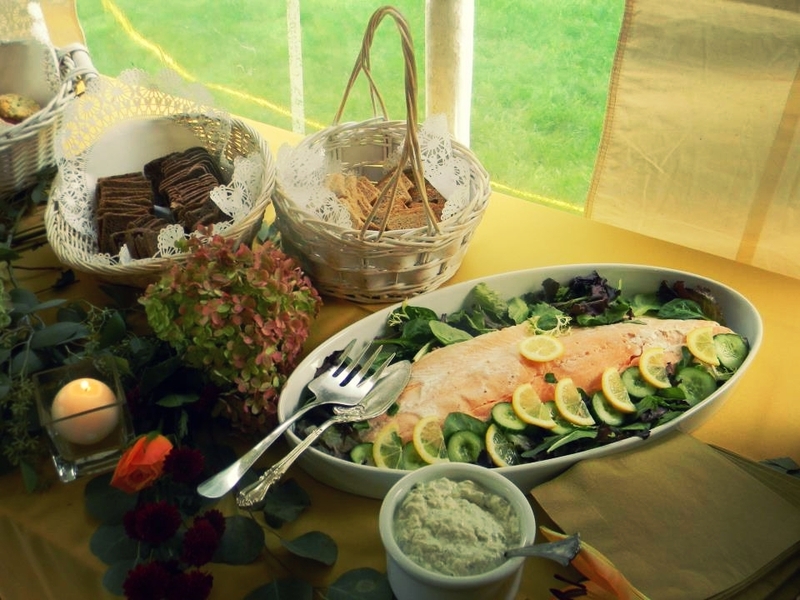 Pastels Catering has enjoyed resounding and continual success in its catering business - now entering its 34th year! From the expected to the exotic, from the familiar to the flamboyant, the attentive staff has continued to prepare foods using the freshest of seasonal ingredients while also paying special attention to presentation. Our mission is to orchestrate each event to its fullest potential, develop special relationships and provide hospitality, exceptional service and memorable cuisine. Whether your food preference is trendy or traditional, foods are incorporated in intriguing, tasteful and exciting ways. Beginning in 1984 as a gourmet French deli-style restaurant located on Wilcox Street, Pastels enjoyed immediate success in the Simsbury community. The concept began with a focus on fresh foods with a gourmet flare - a trend that wouldn't become wildly popular until years later. 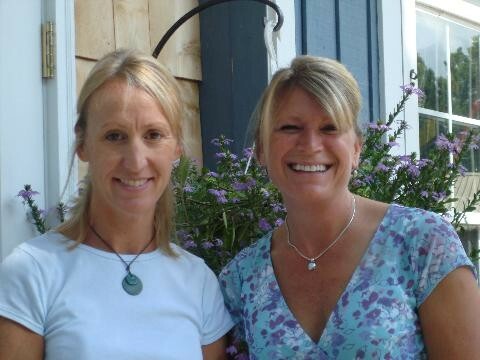 The two current co-owners have been best friends throughout their years at Simsbury High School and UConn. Having been involved with the venture from the beginning, they fell in love with the food business and took over completely in 1991. At that time they transitioned from the restaurant to the catering end of the business full time. Both are married, reside in town and have children that have attended or are attending the Simsbury Public Schools. The success of their business is mainly the result of word of mouth advertising and a large repeat client base. Some have been clients for over 20 years. "Thank you, with all my heart, for all of your amazing contributions to our family gathering on Saturday! I can't sing your praises high enough! Your food was delicious, your staff was ever so gracious, and all your attention to details was phenomenal! Any time I thought of something like getting waters out for people to drink or cream for coffee, you'd already thought of it all and made it available. Thank you, thank you. I hope you heard and saw the standing ovation we all gave you (although I'm afraid you didn't because you were working so hard in the kitchen). Everybody in the family was completely "blown away" by you and your extraordinary level of service. I wish I could have had time to just sit and watch your artistry-in-action but tasting, seeing, delighting in all the fruits of your labor was the closest I could get. Thank you again and again. And to think you did it all again last night for Willie Nelson!?!? How do you DO this? You certainly out-do yourself in the helping your clients to enjoy themselves! So thank you for all your hard work, your creativity and conscientiousness, your delicious endeavors!" With Over 30 years of experience, we have aspired to always deliver the goods. 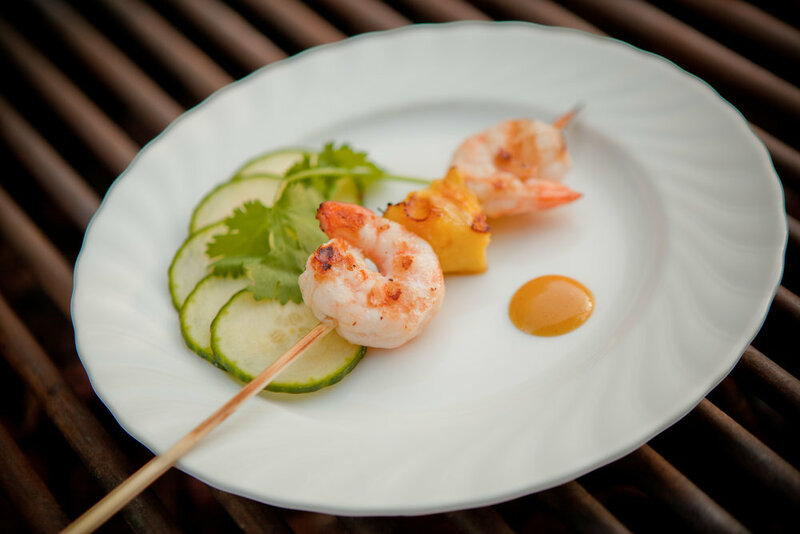 Catering is more than just food; it's about understanding your personal style and working with you to create the perfect event. We treat each event as if it were our own - and believe that the many years of serving innovative and creative cuisine, seasonal and themed menus, and quality service is what has kept us in business since 1984. "Where to begin? We cannot thank you enough for the fantastic event my Mother's birthday party was thanks to you and your outstanding staff. It was wonderful to be the recipients of your professionalism, skills, courtesy, efficiency, thoughtfulness etc, etc. The display and presentation of all the meal-- from the passed Hors d'eouvres to the serving of the cake was excellent. Nothing but rave reviews from everyone about how very delicious everything was. You were little magic elves-- came--preformed your magic--whisked all the evidence of hard work away- and left the world a sparkling place. Once again our sincere thanks. You made my Mom's #96 truly memorable! "